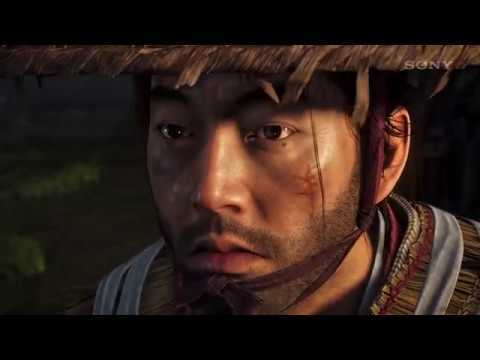 Set in the year 1274, Ghost of Tsushima takes place in Japan where a lone Samurai has survived the Mongol Empire's invasion and must adapt to new and unconventional ways of fighting as they abandon their traditions. More information is yet to be revealed. The upcoming Ghost of Tsushima PS4 release date is 2019 in the US and the UK. Notify me when Ghost of Tsushima PS4 is available.